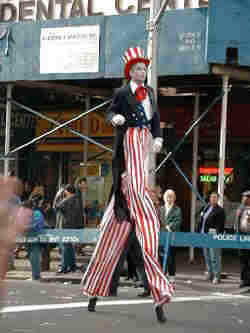 This guy could see everything! 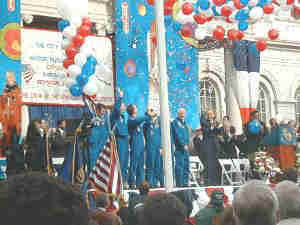 Some of the Astronauts' families. 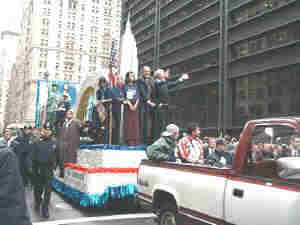 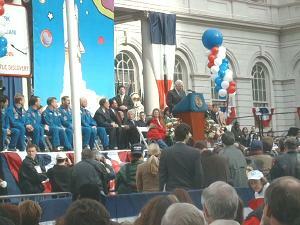 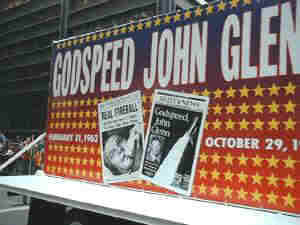 John Glenn joins Mayor Giuliani and the rest of the crew. 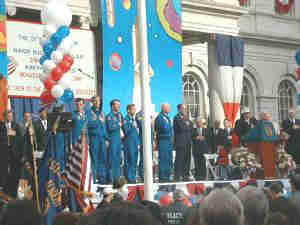 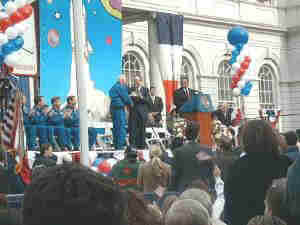 John Glenn and the rest of the crew are presented with the Keys to the City. 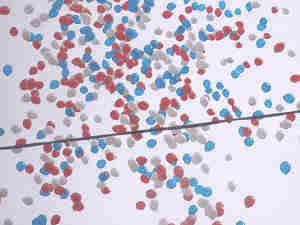 Ticker-Tape and balloons fly after the Ceremony! 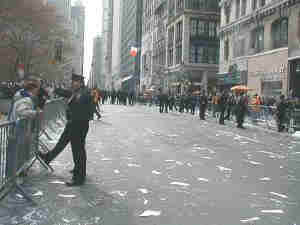 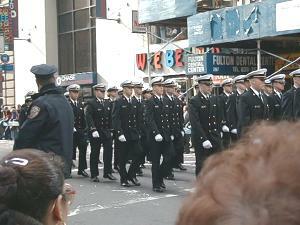 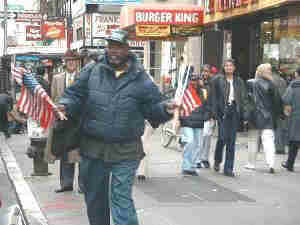 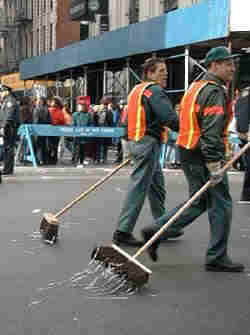 These guys took over, and began to clean the streets.